Comb Ridge, is one of those wondrous places in Utah that you could spend a lifetime and some have, exploring the myriad canyons and sandstone slopes seeing where the original habitants of this country made their homes, raised their babies and created amazing art in the form of pottery and rock petroglyphs and pictographs. I love this place. 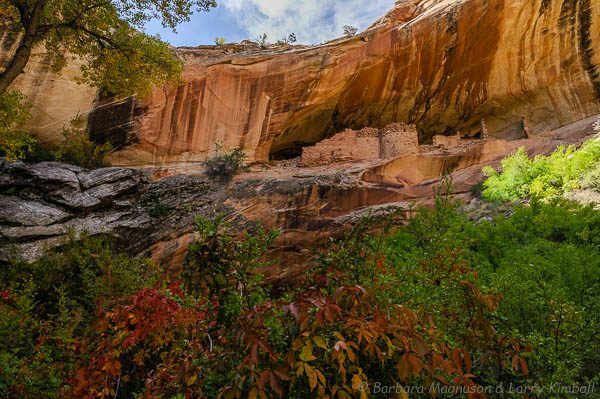 This is America's history where Native Americans were here long before most European transplants. This entry was posted on Tuesday, December 27th, 2016 at 2:46 am. 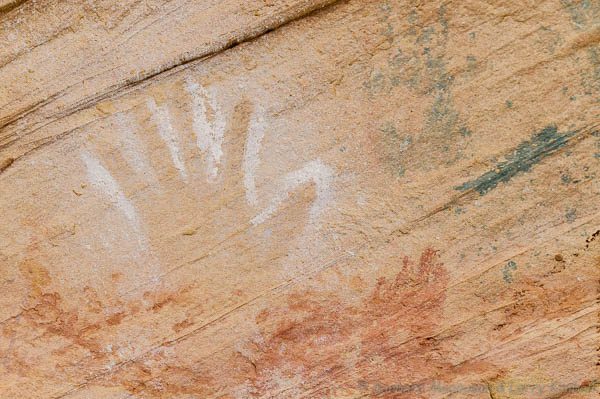 It is filed under Collections, Travel and tagged with American history, ancestry, architecture, Comb Ridge, hand prints, History, landscapes, Native Americans, petroglyphs, pictographs, rock art, ruins, travel, Utah. You can follow any responses to this entry through the RSS 2.0 feed.